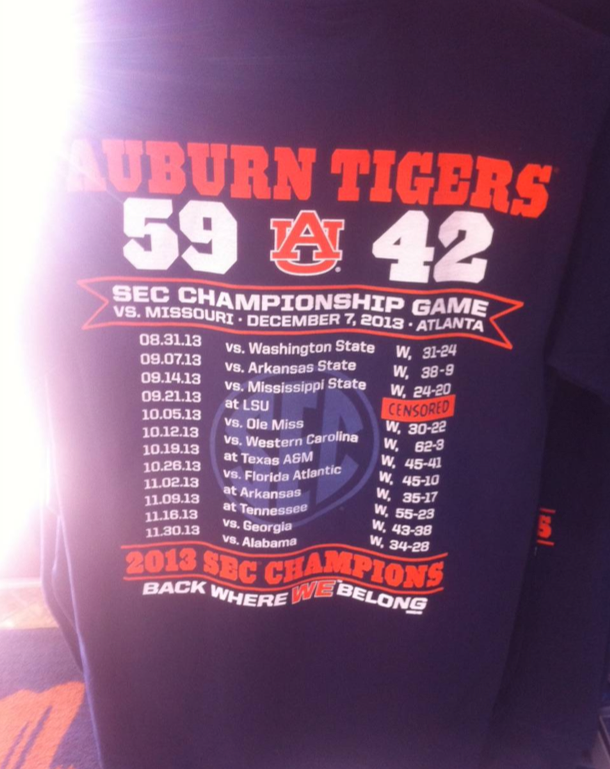 1993, 2004—heck, half the time, Auburn can’t even win a national championship going undefeated. So this whole one-loss pride thing is going to take some getting used to. For now, let’s just censor the score, 1908 style. Related: Auburn’s 1908 team went undefeated despite losing to professional LSU team.